What Are You Doing About Your Health? May 3, 2013 May 3, 2013 Wallace Bishop I.N.H.C, C.N.C. Some days I get really frustrated with my work. I am trying so hard to give knowledge away to those that seek it. They ask, they seek and they complain about their health condition but many, many, many, never put the knowledge to use. If I could just get them to try for 30 days. Isn’t your health worth at least a 30 day investment? You see, I have been give something very special. I was blessed with another opportunity to get my health back and I took that opportunity and ran (walked actually because I couldn’t run at the time) with it. And I got it back!! I want to give to everyone that wants good health the same opportunity that was given to me. It’s knowledge that will change you from your head to your toes. If you knew the foods you were eating were eventually going to cause a disease or make you even sicker wouldn’t you want to make a change in your diet? I would hope so, but most people do not believe it when I tell them that their food is poisoning them slowly. We accept disease and illness as a normal part of life when it doesn’t always have to be. Scientific studies tell us the American diet is slowly killing us, it is responsible for most of our disease and illness. Chronic inflammation is a silent killer. It’s happening in your body and you can’t see it or feel it until damage is being done. 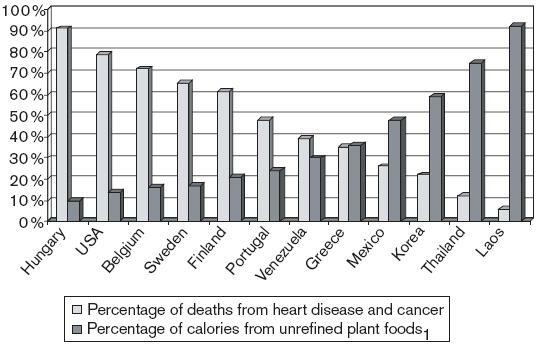 The healthiest cultures and countries eat very little refined and processed foods. I think there lies part of the problem. If my doctor isn’t warning me to stop eating hormone and pesticide meats coming from GMO fed animals and to eat more vegetables and fruits why should I change. He should know this right? Wrong, most doctors have very little education on nutrition and foods. It’s not the doctors and nurses, it’s the system. Many caring people work in the medical field. It’s your responsibility to care of your health. No one, including your doctor can make you healthier. It’s the choices you make! We now have children less than 10 years of age diagnosed with high cholesterol, type II diabetes, hypertension and heart disease. More than 75% of Americans are suffering from preventable illness and disease. Over 65% of America is overweight. America is the fattest and sickest of all industrialized nations. Yet America spends more than twice what other healthier nations spend on health care. The American Diet is the major cause of illness in our country. Your health comes down to what you eat, how much exercise you get, the amount of toxins you are exposed to and your genetics. I will state emphatically that a healthy diet can often mitigate unhealthy genetic tendency’s. What you eat and how much you move have a huge impact on how your body handles toxic exposure and genetics. Being healthy is really about making healthy choices, that’s it. So what are you doing about your health? 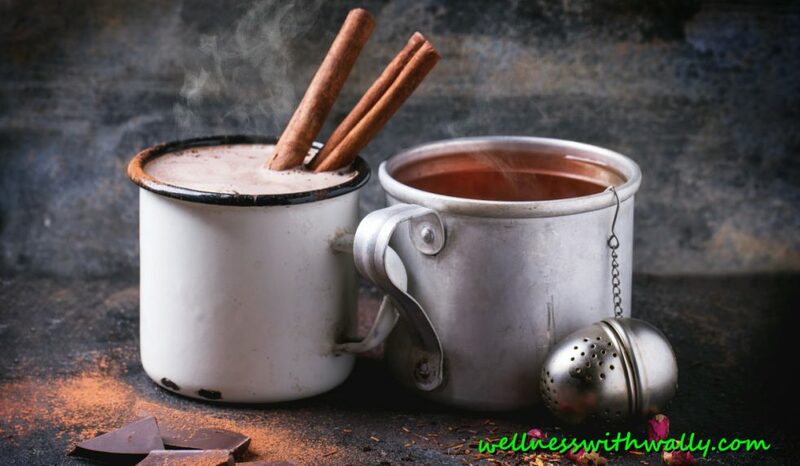 Next Post Organic Foods vs Commercial Foods, Does It Matter to Your Health? Thank You Wally for Doing “ALL” you do for the entire world. God has given you a wonderful gift to really help people change their life. I know I watch you do this and it has worked for 1000’s of people including me!